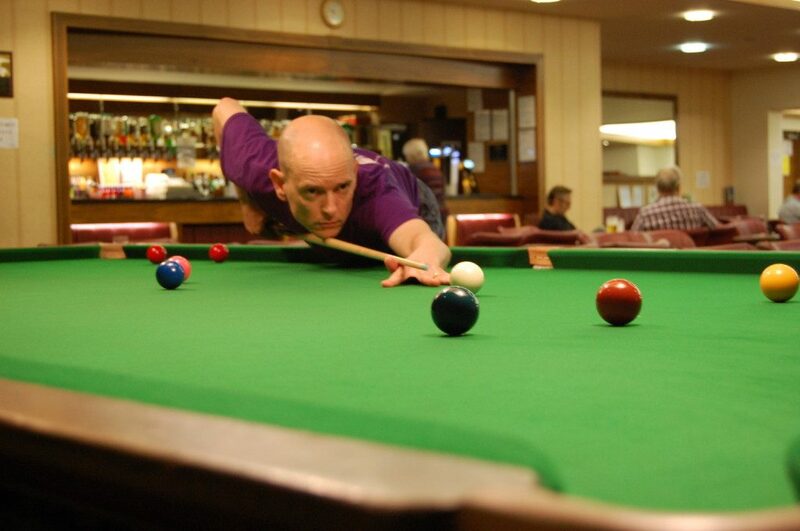 Oakleigh Lodge Social Club in Nottingham offers a warm, friendly and relaxing atmosphere. 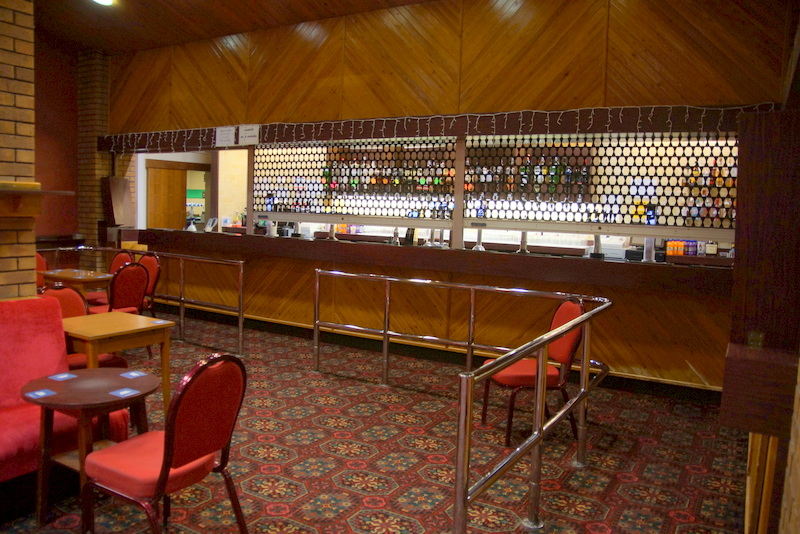 With it’s 300 seater air conditioned concert room Oakleigh Lodge Social Club hosts many high quality entertainment events. Dancers are treated to one of the best sprung Dance Floors in Nottingham. 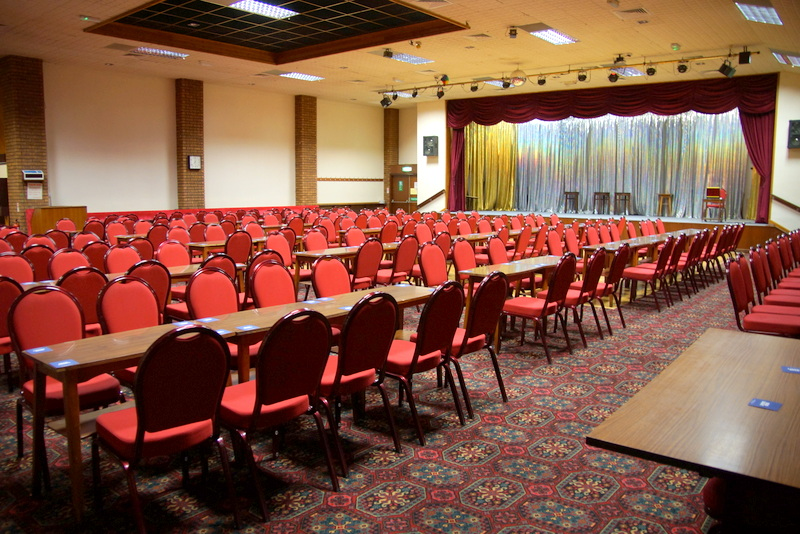 Regular Bingo evenings are also very popular with Oakleigh Lodge club members.